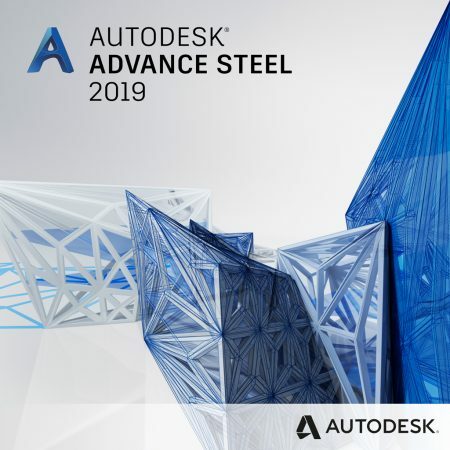 Advance Steel detailing software is built on the AutoCAD platform. Structural engineering professionals use the software to help accelerate design, steel detailing, steel fabrication and steel construction. Display Resolution 1360 x 768 true color video display adapter 128 MB or greater, Pixel Shader 3.0 or greater, Microsoft Direct3D®-capable workstation-class graphics card as recommended by Autodesk.